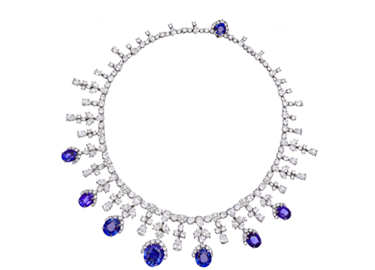 appraisals for all fine jewelry, gems, and timepieces. FOR ACCURATE & HONEST DIAMOND PRICING. 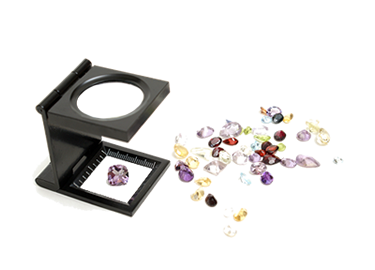 Our goal is to assist clients in understanding the often confusing world of diamonds, gems, jewelry and fine timepieces. What makes us different is our focus is to educate you in order to make informed decisions when it comes to fine jewelry ownership. Our passion about what we do and our commitment to help you will be obvious from the start. Whether you are in need of professional appraisal services, assistance selling your jewelry or unbiased advice when making a big purchase, we are here to help. We perform appraisals for a variety of purposes, but they all serve to educate and protect you. Not sure what you have? If you have owned a piece for many years, purchased jewelry from a questionable source or recently inherited some items, it is important to have it evaluated. A simple piece of jewelry you purchased many years ago may be worth several times its original value today. Keep in mind that not every item needs to be appraised. Contact us today, and we will assist you in determining your appraisal needs. We offer advisory services for clients that are seeking to sell items they own as well as those looking to acquire new pieces for their collections. The first step in either process is to understand the different markets and price trends. Our services are tailored toward the unique needs of the individual with the intent of maximizing your return when selling or getting the most out of a potential new purchase when buying. Just doing some internet research? Smart move! We want to help by offering our unbiased expertise. 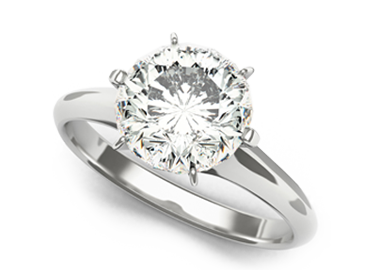 Whether you are buying or selling a diamond, check out our online pricing tool. You can enter basic diamond information and see both retail pricing as well as a resale prices. Our online tool is the Only independent price guide to offer both RETAIL and RESALE pricing. If you have any questions after using our free service or about a more specialized item, please call us or use our online form. We look forward to assisting you.